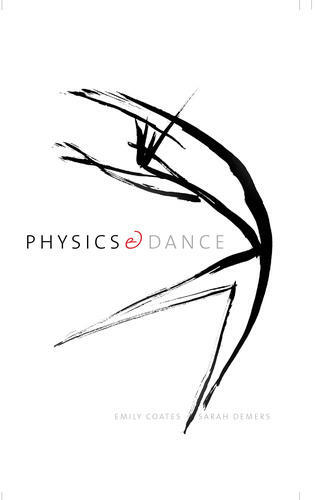 Home > News > Art-science partnership leads to new book, "Physics and Dance"
Wright Lab professor Sarah Demers and Artist-in-Residence Emily Coates have published a new book called Physics and Dance (Yale University Press), which is available on January 22, 2019. The book has already been reviewed both by the arts fuse and Physics Today, and an upcoming reading and book signing in New York City is featured in the New York Times article 5 Dance Performances to See in N.Y.C. This Weekend. A local book launch, open to the Yale community, will be held at Wright Lab on February 7, 2019. For more information, please see our events listing.